Belize began 2019 with a wave of violence after a record number of killings were registered in a span of 24 hours on Tuesday, January 1st. 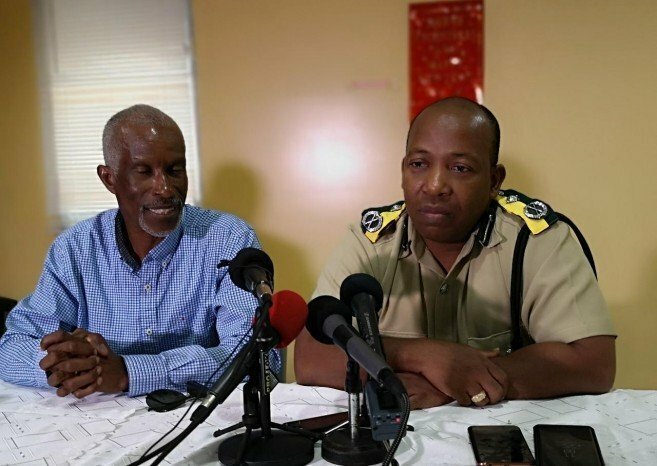 The top brass in the Ministry of National Security, headed by Chief Executive Officer (CEO) Retired Colonel George Lovell and Acting Commissioner of Police (ACP) Chester Williams held a press conference on Wednesday, January 2nd to address the issue. They informed the general public that there is nothing to be concerned about and that the chaotic situation is under control. 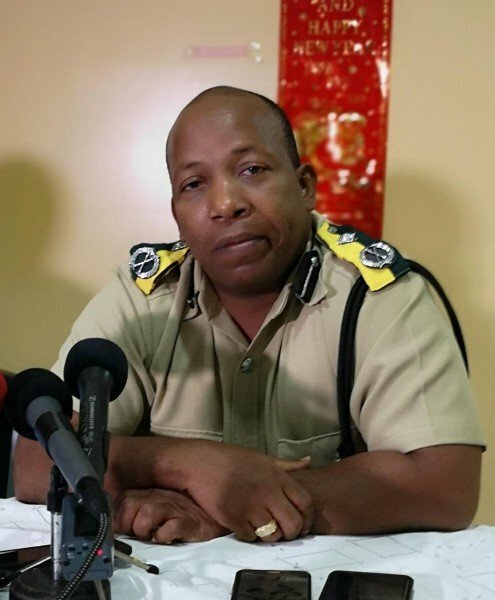 Lovell shared with the media that even though there was a record number of murders in one day, it does not necessarily pose any threat to the general public. “These murders are somewhat not linked, and they do not speak to any sign of public terror,” he said. Lovell added that it is of dire concern to his ministry and the entire country. He is hopeful that the new strategies implemented by police will prevent these incidents from re-occurring. With 2018 being the most murderous year since 2012, the Ministry of National Security defended their efforts to mitigate the endless gun violence. Lovell stated that their efforts brought calm to Belize City since 2017 and that the cost of security does not have a stable price. “You cannot really put a cost to the kind of efforts we have put for safety and security in this country,” said Lovell. “If it is that the government and people have to invest a little bit more to make us safer, then that is what we will have to do.” The CEO indicated that the ministry is looking at ways on how to do better with the investments that they are implementing at the moment.